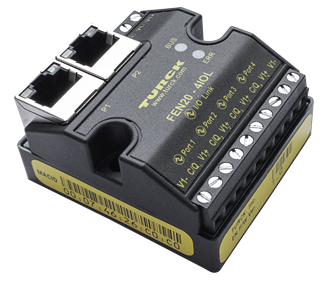 Turck's Fieldbus Technology has expanded it’s IO-Link Portfolio with the addition of the FEN20-4IOL that offers 4 IO-Link channels. The FEN20 with IO-Link is ideal for a wide range of industries including manufacturing where space is at a premium, on robot end-effectors where small I/O is needed and in automotive manufacturing. Benefits of an IO-Link variant include more streamlined configuration, device monitoring, and simpler device replacement. 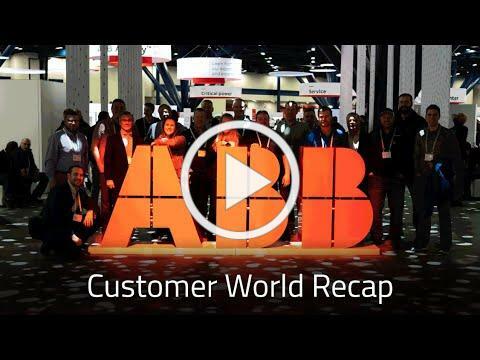 ABB Pilot Devices are good for applications which require a tough, rugged human interface with equipment. ABB's offering has a 22mm mounting diameter and offers NEMA ratings of 1, 3R, 4, 4X, 12, and 13 and IP66, IP67 and IP69K. They are easy to install and come in a modular or compact design. Watch the video below! External redundancy modules are now a SIL 3 requirement of the past! 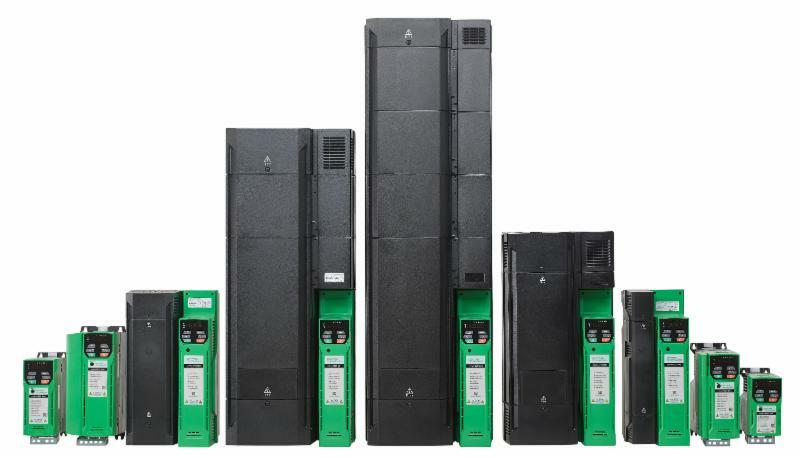 The new QUINT 20+ power supply offers a single-device solution, approved for functional safety applications up to SIL 3. 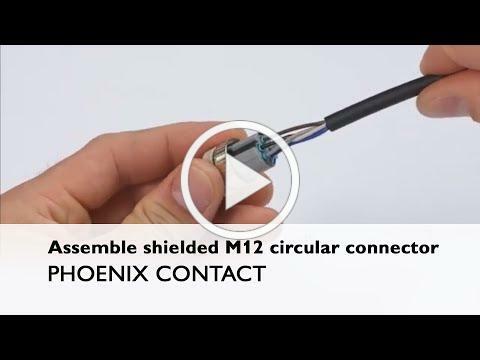 Learn how to assemble an M12 Push-in field-wired connector below and read more here . 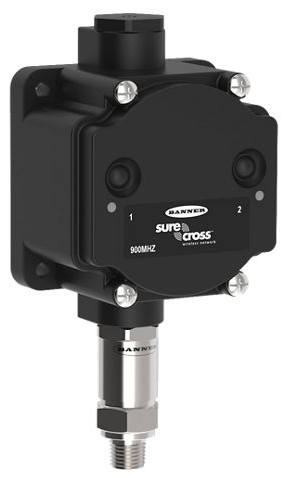 Banner’s Performance Series all-in-one wireless pressure sensor is a compact, one-piece device that measures pressure relative to the local ambient pressure and sends that information to a wireless gateway or DXM wireless controller. 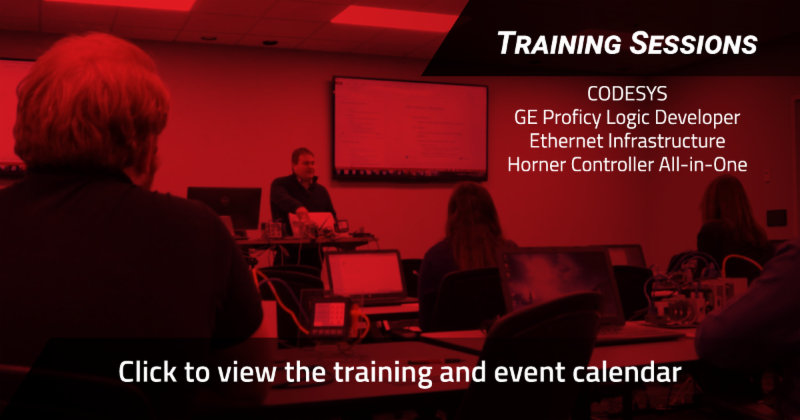 Users can monitor critical pressure levels on equipment in remote and hard-to-access locations without the hassle and expense of installing, altering or expanding wired infrastructure to connect devices. RRAMAC works with experts across a broad range of industries to provide simulation based predictive maintenance solutions to our customers. These systems can be hosted on the EdgeScout by RRAMAC cloud servers or configured as part of an on premise hosted solution. The brochure contains case studies from the Wastewater, Automotive Parts Manufacturer and Compressed Air Service industries. Download the case study brochure . 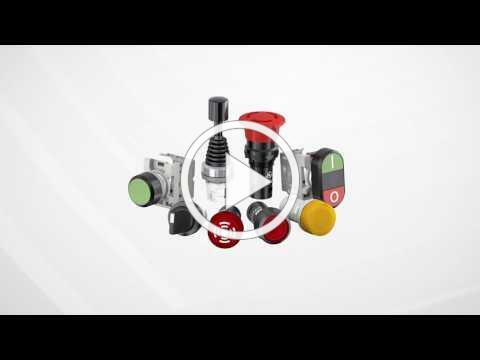 The new Commander C series has been designed to be a simple and compact AC motor speed controller that meets advanced requirements for a wide range of applications up to 200 HP. Go to the Control Techniques website for more information about their simple, durable general-purpose AC motor control solutions.